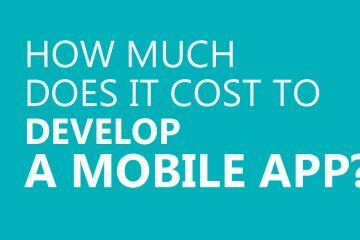 How do B2B Mobile Apps Increase the Bottom Line? If you are doing business in the 21st century, why are your business hardware and software solutions firmly entrenched in the 20th century? Simply put, if your business is tied to your desktop, you are getting left behind because the rest of the world has “gone mobile”. Businesses get the most flexibility by using cloud-based Web and mobile apps as they are suited to work on the go, can be developed to work on all current hardware platforms, and are easier to maintain and update. Instead of thinking how to prolong the life of old mainframes, businesses can focus on adding new app modules to gain a competitive advantage. 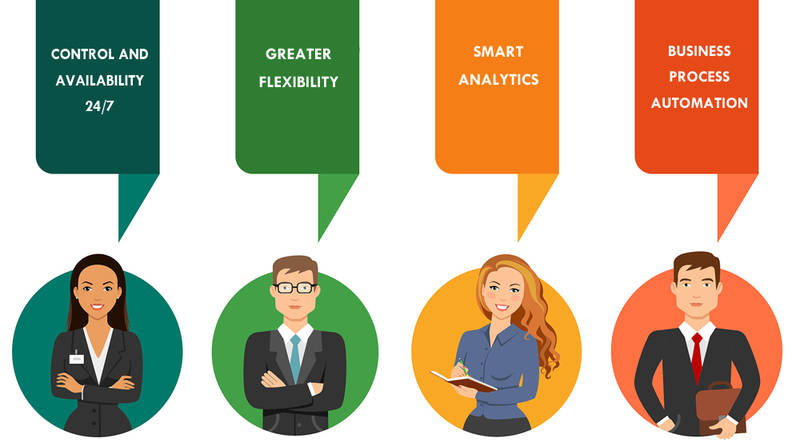 B2B apps help leverage teamwork, automate processes, increase data availability, and more: the list of benefits is extensive. B2B apps satisfy specific needs for a very specific market segment. The essence of any B2B mobile app is its purpose. Basically, you identify your main hurdles and headache-causing hassles—we have an app to fix them! 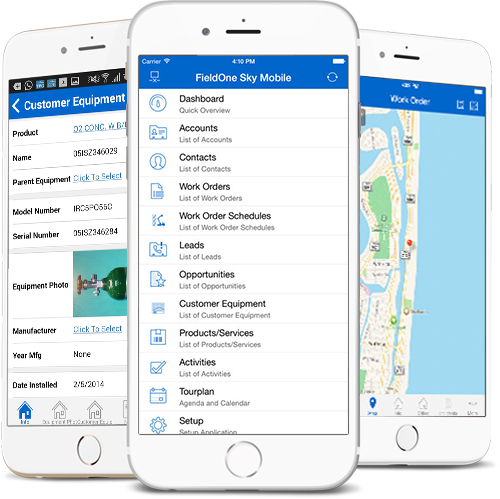 An epic B2B mobile app encapsulates two key components: always solves a business problem in a cost-effective manner and strongly focuses on functionality. 2) new app for a specific industry. It’s not always “out with the old”. A business solution can be a ported version of an existing desktop program; for example, FieldOne, a fieldwork management system. When solutions in an old system work well, the best approach is to upgrade them to current devices. This makes it available to a larger audience and greater number of use cases. Addressing a specific industry need. Startup development of a new app targets and solves a specific problem. The app makes it possible to complete work previously considered impossible due to lack of resources. For example, RocketRoute helps generate a flight plan on the go and sends it for approval to authorities within minutes. Another example, OrderPort POS software makes it possible for wine shops to sell their goods off-premise without any special equipment, e.g., at outdoor events. RocketRoute helps generate a flight plan on the go and sends it for approval to authorities within minutes. OrderPort POS software makes it possible for wine shops to sell their goods off-premise without any special equipment, e.g., at outdoor events. In both above-mentioned scenarios, the main purpose of an app must remain clear. An important note: iPads matter (tablets, in general, matter). B2B users prefer using tablets over smartphones because of their wider screens, more robust performance and longer battery life. B2B mobile apps must be adjusted to these devices to provide the same level of experience. Because business users tend to prefer Apple devices, consider iPad app development or customization a priority. 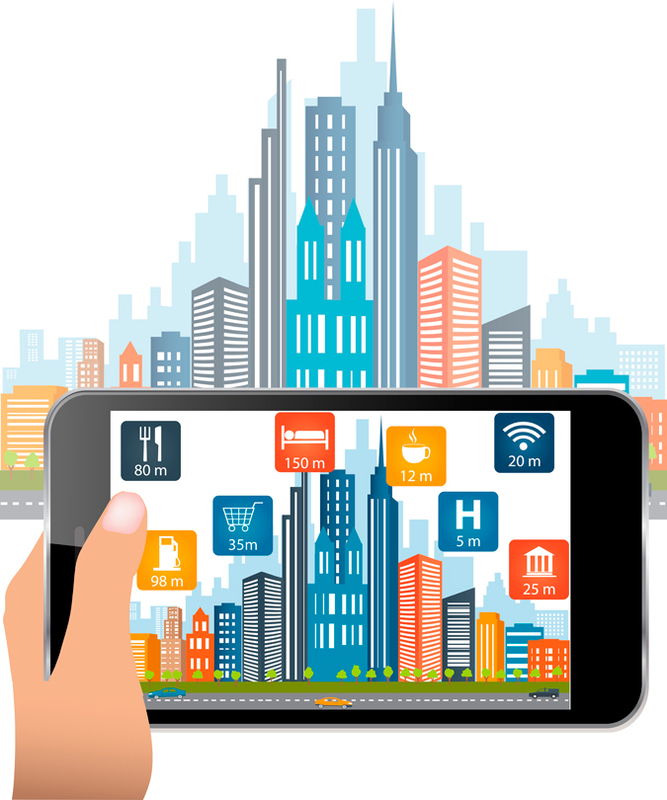 Why do B2B Businesses need Mobile Apps? Listed below are the four most important reasons why B2B users buy mobile apps. Do not launch a B2B app without having at least one of them (the more the better). Control and availability 24/7. B2B apps provide statistics. This makes it possible to control workflow from anywhere in the world. Business owners can monitor current performance—anytime, anywhere—predict quality, and more. Greater flexibility. As mentioned above, B2B mobile apps make it possible to track and manage information from anywhere. Cloud-based apps enable synchronizing data between different devices each time users log on with one of their devices, thus getting the most current information on the go. Smart analytics. B2B apps’ core functionality helps optimize data it collects and creates analytics based on that data. At the same time, the app adjusts to a user’s behavior. The app remembers user preferences and automatically suggests tools or documents needed at that moment, saving time and effort. Business process automation. Mobile apps are green: they eliminate paper flow. Because they are integrated to enterprise processes, it’s possible to deliver information within seconds. Push notifications and reminders automatically alert users when their attention or intervention is required. Although B2B apps can learn much from the B2C app world, they have their own rules for marketing and customer engagement based on vast differences in their respective target audience. While the target audience of B2C apps is comprised of regular users, the target audience of B2B apps is comprised mainly of decision makers—professionals who need solutions for their companies to save them money in the future. They are selective, informed, and demanding. Clear user experience. A B2B mobile app is successful only when it is extra user-friendly and intuitive. Scalability. The app must always be available—no matter how many users it has. While B2C users put up with freezing screens or delays, no lags are tolerated in the B2B world: flaws gnaw away at the bottom line because of lost revenue or fines. Consistency. The app must provide the same high level of user experience across all devices where an account has been activated. Enhanced security. B2B apps carry sensitive information: no leaks allowed. Leaks could seriously damage or ruin a business. Innovation. Make their life easier: when you are dealing with B2B users, ensure your software helps them work effectively and efficiently. Cut down—not increase—their stress level. What are the Best B2B Mobile Apps? Business apps are as diverse as business needs: file storage and sharing, hiring, networking, sales, payment orders, shipment scheduling, team management and myriad routine operations. What’s best for one doesn’t suit another. Has enough and then some – supplied with extra batteries under the hood to remain fail-safe even under extreme conditions. Has several subscription plans – enables businesses to adjust the app to their needs and pay based on use. Improves effectiveness – makes it possible to do the same tasks in less time. Decreases operational costs – maintains or increases quality level of a company’s products or services. Provides support – app team responds to all issues and solves them as quickly as possible. Integrates seamlessly with other software solutions a company uses across different departments. For example, a company uses one app for time tracking and another for billing and accounting: the two apps must seamlessly exchange data. How can B2B mobile apps be used for marketing? B2B apps are a perfect means for product owners to remind their target audience they exist. When users already know the value the app provides, the right strategy gently reminds users about the app helps engage them and could result in an upsell, if applicable. Just be aware of why your audience should respond to your message. A study on user statistics and feedback would help. You make their routine easier by taking on tasks they could barely accomplish without your help. For example, your app helps users decide on a supplier from a list of suppliers and then track the delivery. A built-in artificial intelligence algorithm that suggests suppliers based on user preferences would be more highly valued than just a list of all possible contractors. Another example. Your app is used for many small but regular transactions. An option that stores all user history and provides simple navigation through different categories could be useful (so, too, reminders to back-up data soon to be deleted). Also, when your statistics shows certain users regularly reach limits by the middle of a month you can offer them a discount for an upgrade within a given timeline. How can you Reach your Audience with a Mobile B2B App? You can reach your audience with push notifications: the most common communication channel. Using the app’s analytics, products owners can create personalized alerts. For example, offer discounts for more expensive subscription plans to those pushing the limits of their current plans. Avoid overuse of push notifications: if you do it too often, you might annoy your audience and, possibly, lose customers. New features might simplify using the app, but users often are unaware or disinclined to find out. Apps can be used to introduce new features, invite them to webinars and promote videos to help users learn more about the product. Also, notifications can help announce company events, product news, notify about holidays, and more. Report and feedback buttons right in the app help respond to any app issues and quickly address them, thus eliminating delays and, potentially, client loss. To sum up, development of a B2B app remains a wise step forward when there is space for improvement in business processes. Efficiency is crucial to the business bottom line. Businesses need mobile apps to improve almost all business processes and they are willing to pay for that. 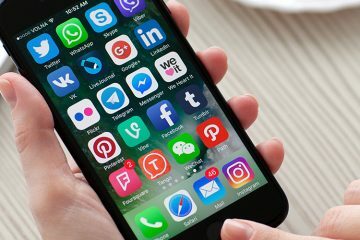 B2B apps are also an effective communication channel: when the audience is already aware of the app’s benefits, they are more likely to respond. Do we need to say this? Ensure your app provides best possible performance—no freezes, no delays, no broken functionality. Want to create a distinguished B2B app? Or want to improve your existing app? Hire reliable software developers. 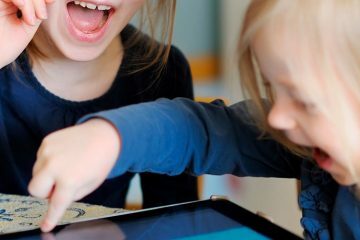 What Can You Learn About Mobile Educational Games? 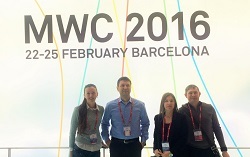 Mobile World Congress 2016, Barcelona World’s Largest Mobile Technology Exhibition.